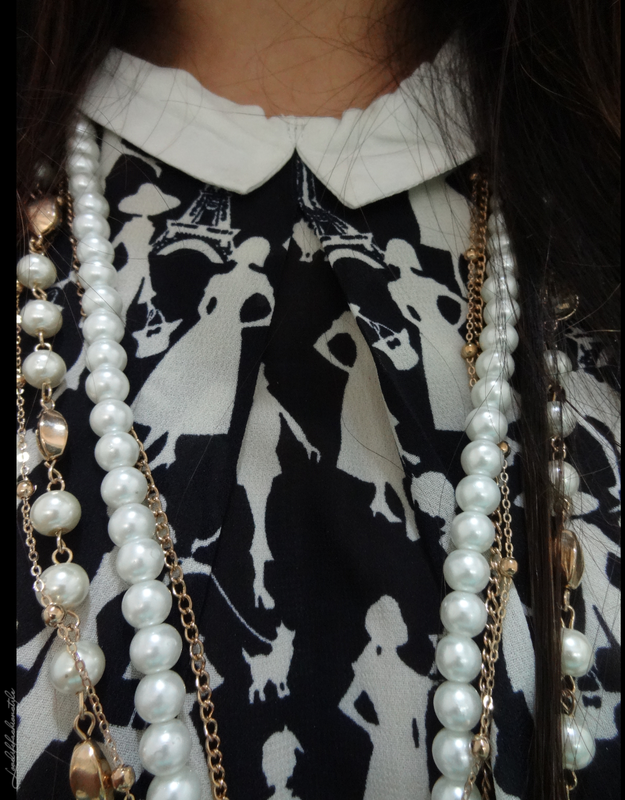 Let’s Monochrome iT :: Peter Pan Collar + Classic White Skirt! 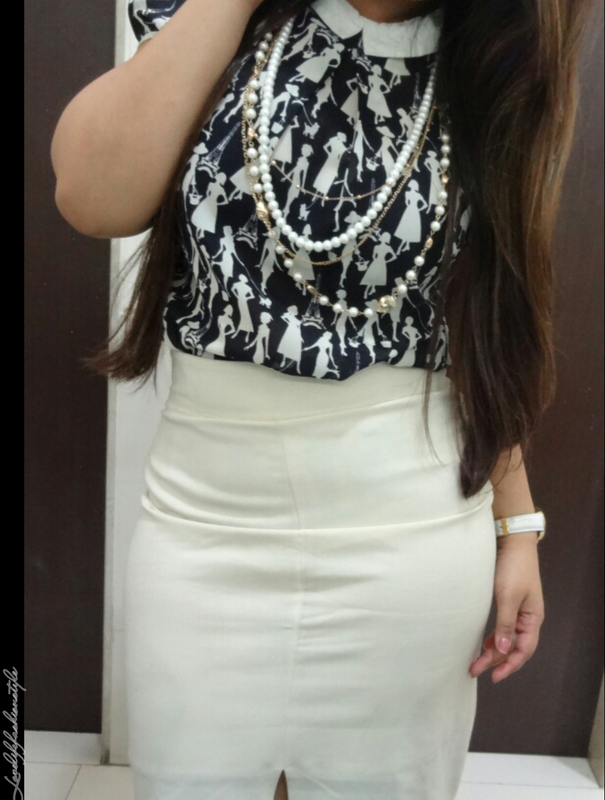 So, wore my favourite white front slit pencil skirt (last worn here) with a fashion imprint mega sleeve sheer blouse. 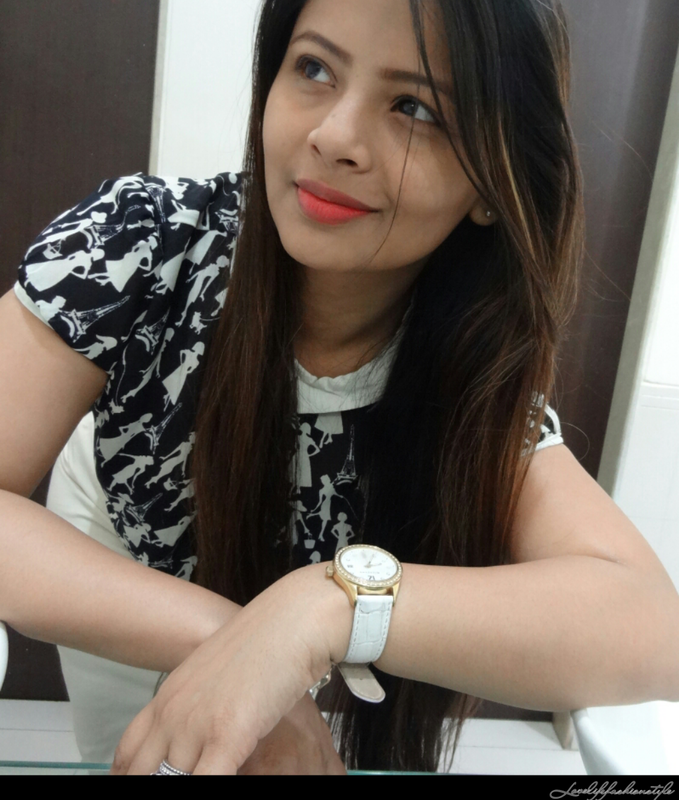 I feel, that white and black is such a classic combination and by just adding some blong here and there, the whole look can turn out to be ultra chic! Previous Post The Worthy Whites!